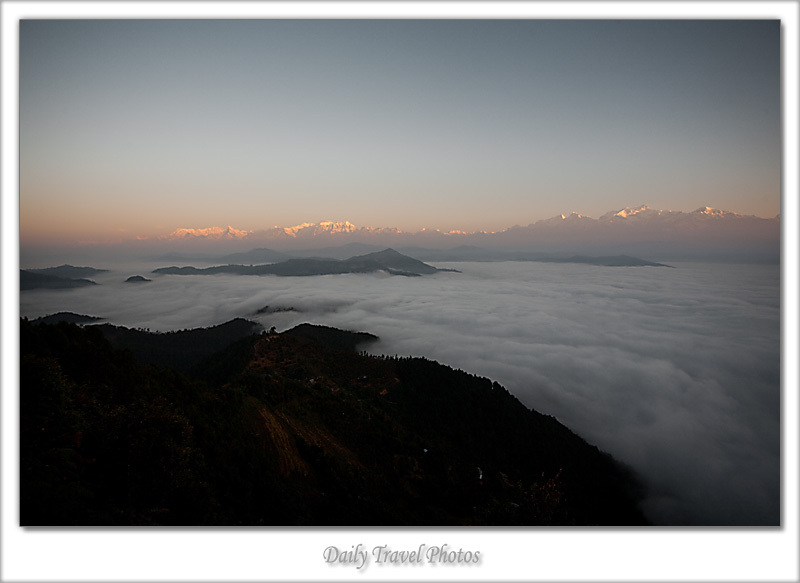 An ocean of clouds envelops the valley below Bandipur. beautiful pic. most of the time you get success in catching the picturesque moment. Thanks Sandeep! How's everything going in Bombay?